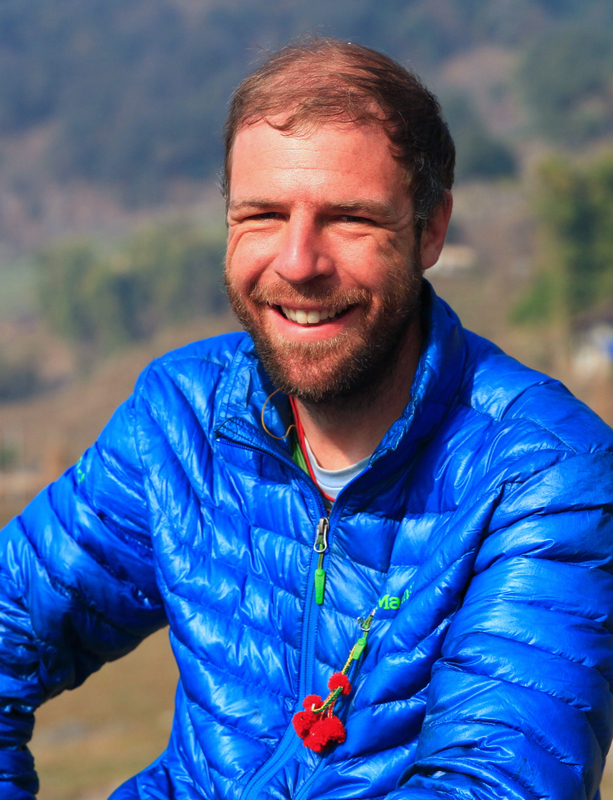 Ben joined dZi in 2006 after spending the previous eight years as Founder and Executive Director of Porters' Progress, Nepal—a non-profit advocating for better working conditions for mountaineering and trekking workers, and supporting porters in their home communities. Ben originally hails from New Hampshire and Maine, but has now dedicated over a third of his life to Nepal. Ben speaks fluent Nepali and he carries his deep passion and commitment to the country through his vision in developing our innovative Deep Development programs.